Nearly a year ago exactly, Pwnie Express welcomed a new VP of Marketing and with that a new generation of Pwnie's marketing and sales efforts. Coming onto the team, Dimitri Vlachos quickly identified a number of gaps within their current processes and was eager to find a HubSpot partner that could support both strategically and technically with building out marketing and sales automation that scaled alongside Pwnie's growth. Because of all of the above points, marketing wasn't generating the best leads they could and sales wasn't following up with the hottest leads in a standardized manner. Working together, we changed all of that. We worked with Pwnie Express on a number of different projects and services beginning with our Digital Onboarding Workshop, where we defined their primary buyer personas. 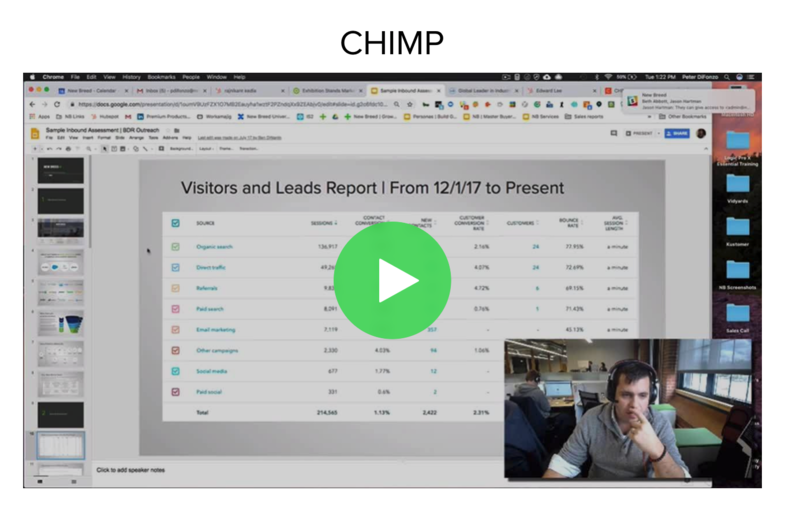 Once we understood who we are attracting to the website and targeting for conversions, we needed to understand what it was about these leads that made them qualified for a sales conversation. After we defined and documented all of the above elements, the New Breed team moved forward to implement everything within HubSpot. We leveraged HubSpot workflows to create internal automation that would set leads to MQL based on our setup criteria, as well as assign them to the correct sales rep based on territory. This workflow also sets tasks for reps with due dates to ensure sales was making their first touch point within the first 24 hrs. We also leveraged the reporting add-on to build pipeline reports for snapshot views of how leads are progressing through the funnel. Once we had all corresponding assets created, we led a training session with the marketing and sales team to ensure everyone was on the same page and in agreement with all processes. As you can see, we were able to not only obtain true funnel visibility but also a 1002% increase in leads created. Pwnie is now able to report back to executives and the board on marketing success and pipeline health. With the implementation of the necessary automated processes, Pwnie was able to track visit-to-customer attribution that they wouldn't have been able to track without us, earning them a 300% return on their investment with New Breed on our Digital Onboarding, revenue operations workshop and other additional services. Our relationship with Pwnie continues to evolve and grow as the months go on. We've seen massive success from our revenue operations project, and we find ourselves constantly iterating on our MQL criteria in an attempt to hone in on MQL-to-SQL conversion rates. 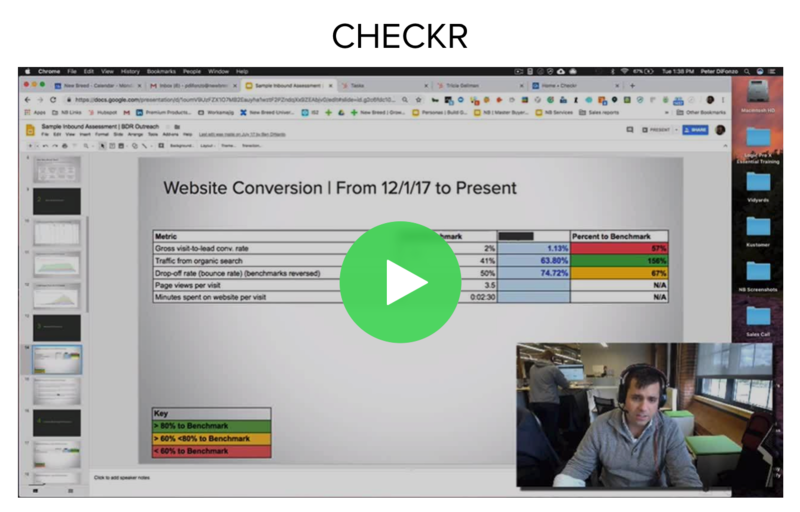 By automating the qualification process, we were able to not only pass over qualified leads to sales but actually make that lifecycle stage progression so we can report back on the full funnel.